Make yourself at home in one of the air-conditioned rooms featuring flat-screen TVs. Complimentary wireless Internet access is available to keep you connected. Private bathrooms with showers feature complimentary toiletries and a hairdryer. 1. Check in from 3pm and check out until 12noon. 4. 10% extra fee is applied for taxes when check in. 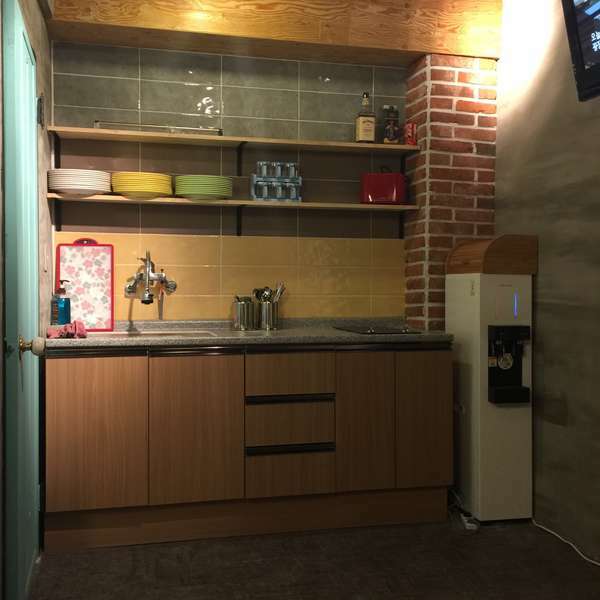 - Take Limousine bus to Nampo-dong. - It costs 6,000 won. - Take Busan Light Rail Line to Sasang Station. 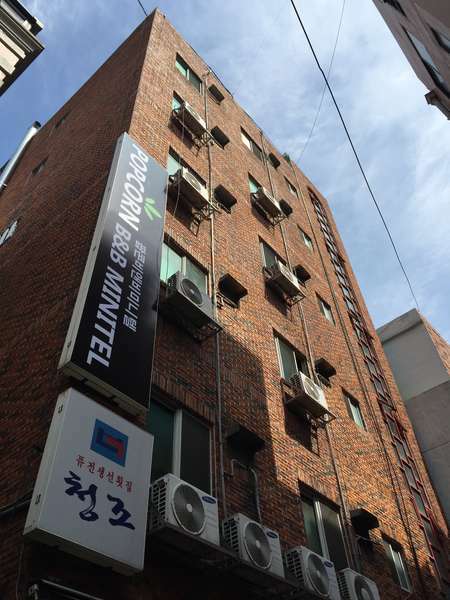 - Take metro to Seomyeon station. - Change to line 1 for Jagalchi Station. - From Exit 5, follow the map. - It costs 1,200 won per person. 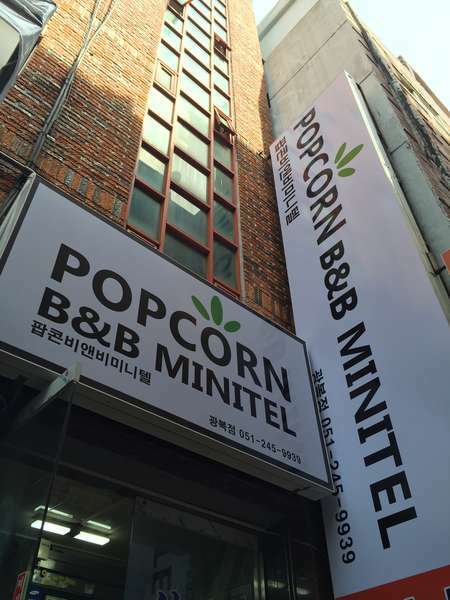 - It takes about 40 minutes and costs about 20,000 won. Get off in Jagalchi Station Exit No.5 and follow the map. 7 days before check-in : 100% refund. 2 days before check-in : 50% refund. 1 day before check-in & the day you arrive : No refund.